Length: 78,000 words (254 pages) approx. - all different, yet alike in their humanity. 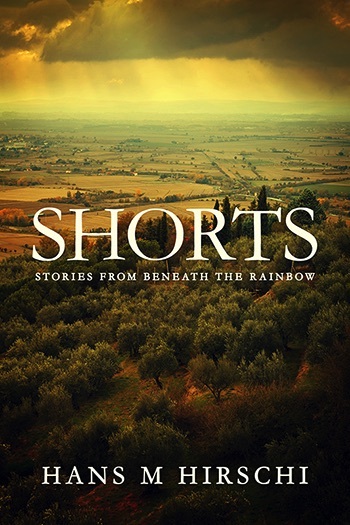 "Shorts - Stories from Beneath the Rainbow" is a kaleidoscope, a colorful sample of the rainbow in its true form: life.